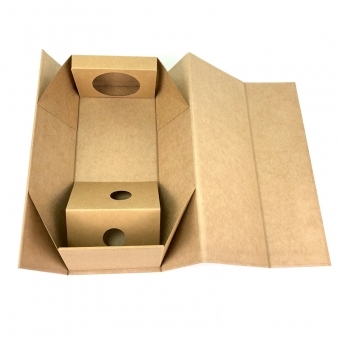 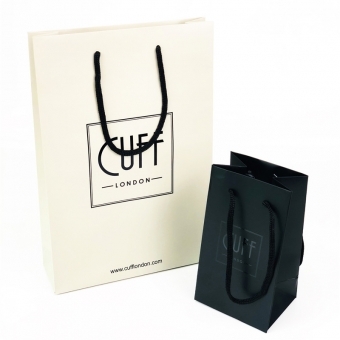 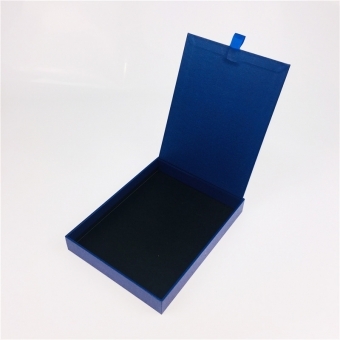 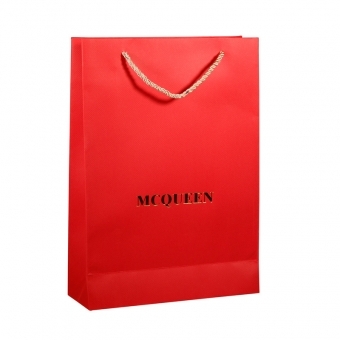 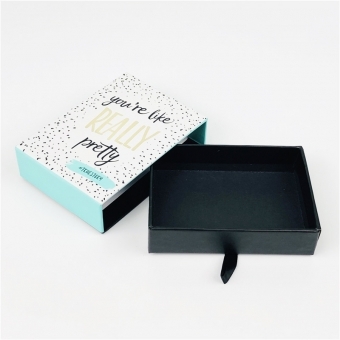 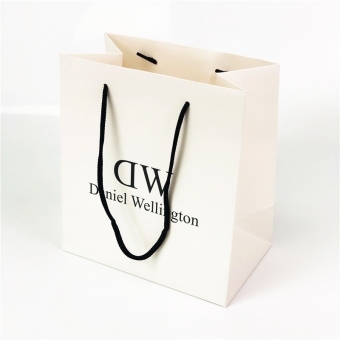 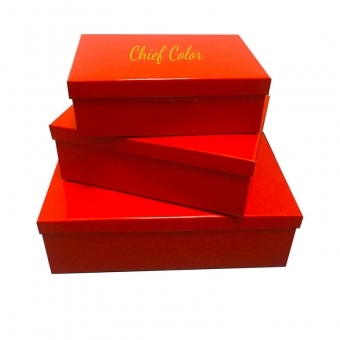 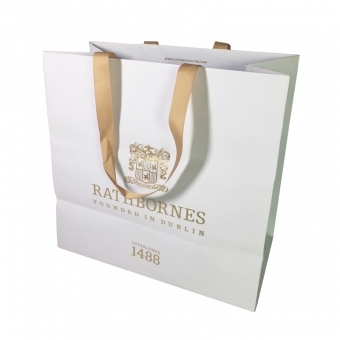 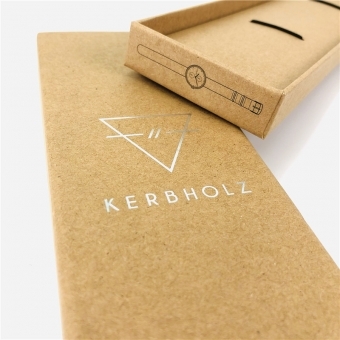 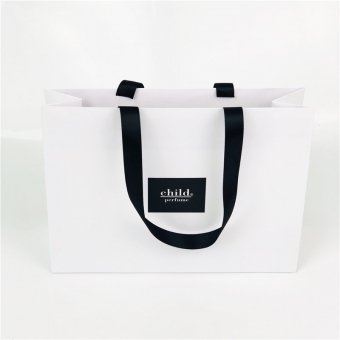 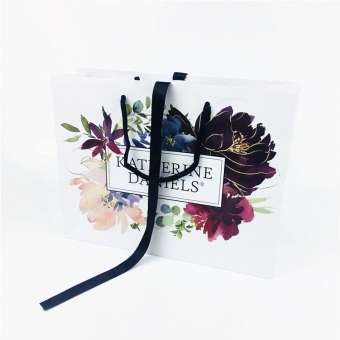 With over 12 years' experience in producing custom luxury paper bags and boxes, we can offer as many solutions as to your need. 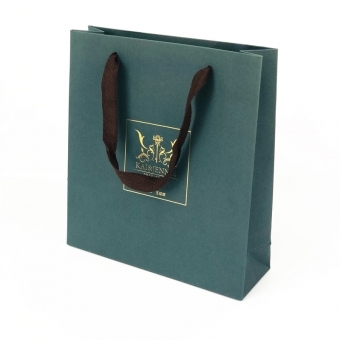 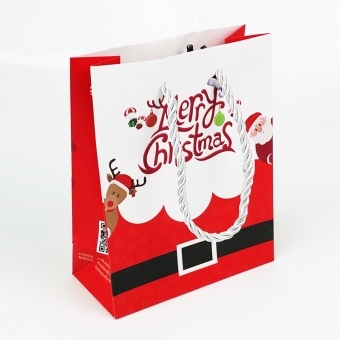 Matte laminated paper bags is the most popular material options that our client chose. 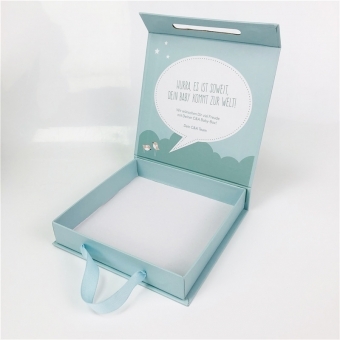 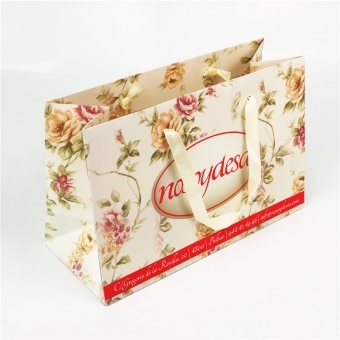 As an alternative material, we can offer glossy laminated, uncoated paper for top end package. 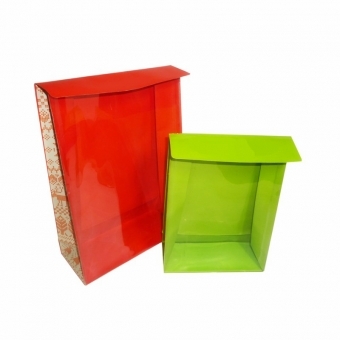 It is versatile in design and finishing. 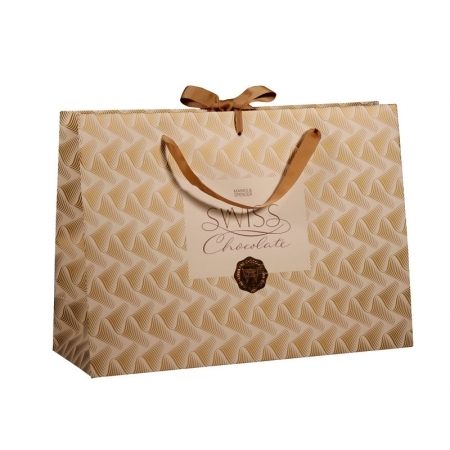 This Luxury matte laminated paper bags is for chocolate packaging. 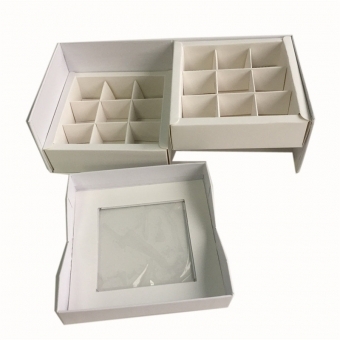 We can offer food-safe ink and our material passed heavy-metal test. 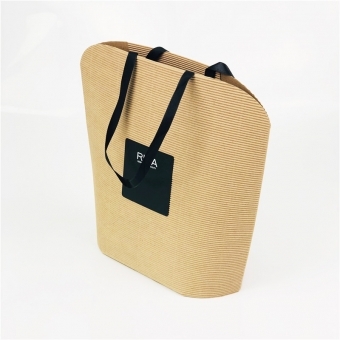 The outside is water-proof and greasy-proof. 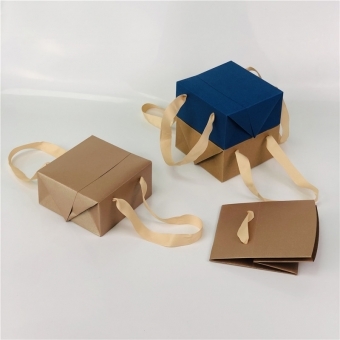 Double sided satin ribbon handles was knotted and the ribbon in center can be tie to bow-knot for closure.